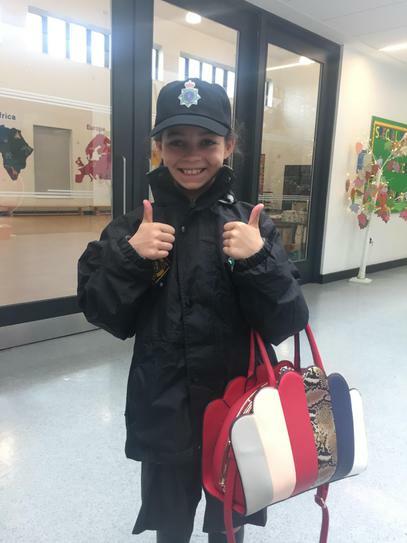 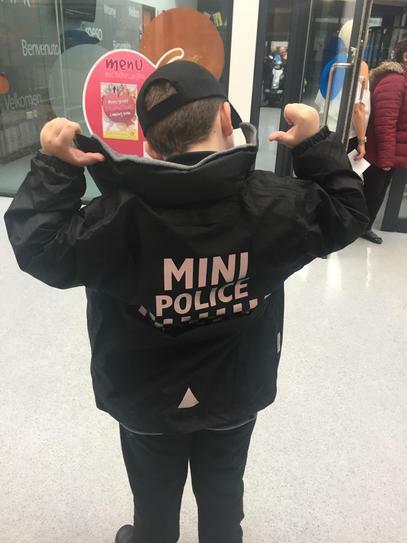 Year 5 and 6 children had an excellent day last week at the mini police launch! 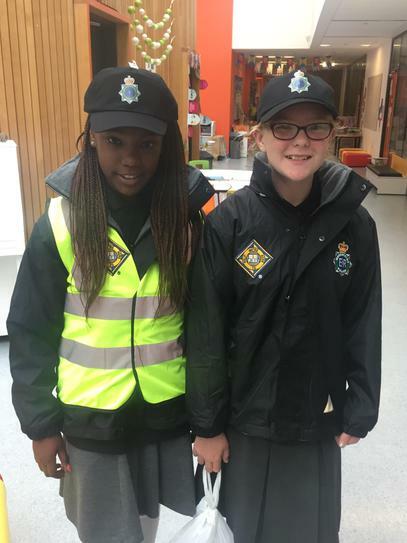 They looked so smart in their uniforms and were proud to spread their 'special, valuable peopleness' across the borough! 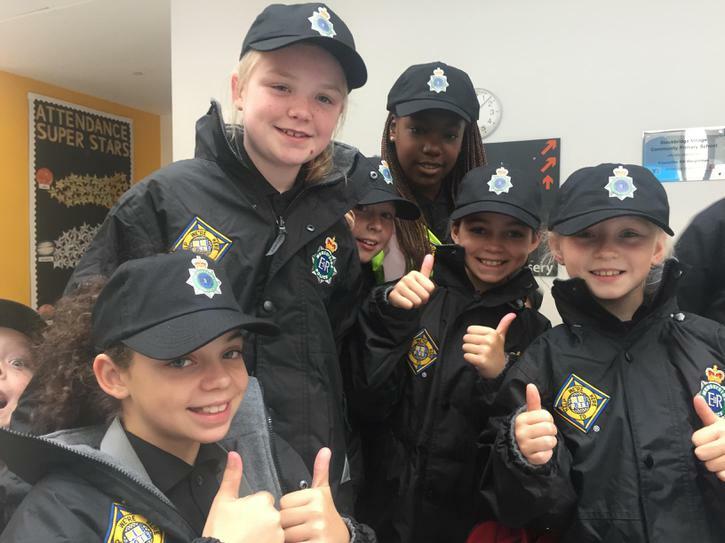 Watch out everyone - here comes SVP!